All of us at Petswelcome like costumes as much as the next guy. But there are limits. Really. Especially when it comes to pets. Unlike humans, animals have a certain dignity that should not be breached. They are noble and treat you better than you should be treated, so why dress them up like a roast turkey or a plate of spaghetti? Call us killjoys, but we think this year you should give your dog a break and let him stay home and watch Lassie reruns while you dress yourself up and parade around as a Poop Factory. 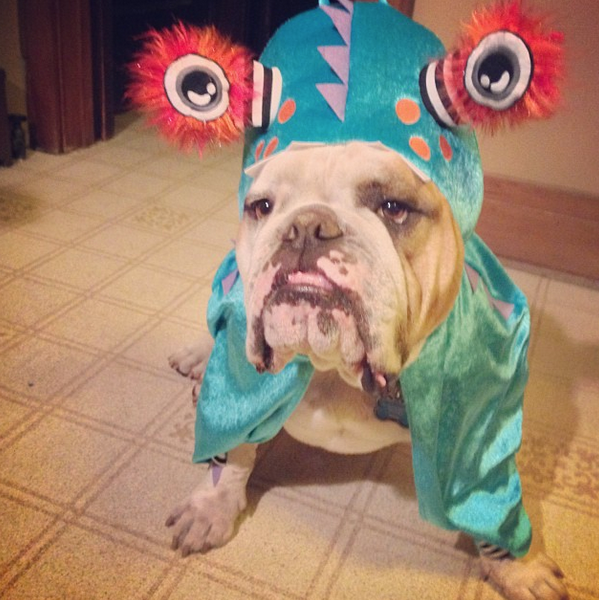 With Halloween just around the corner, we scoured the web to find costumes you should NOT dress your pet in. 1. What’s with the long face? 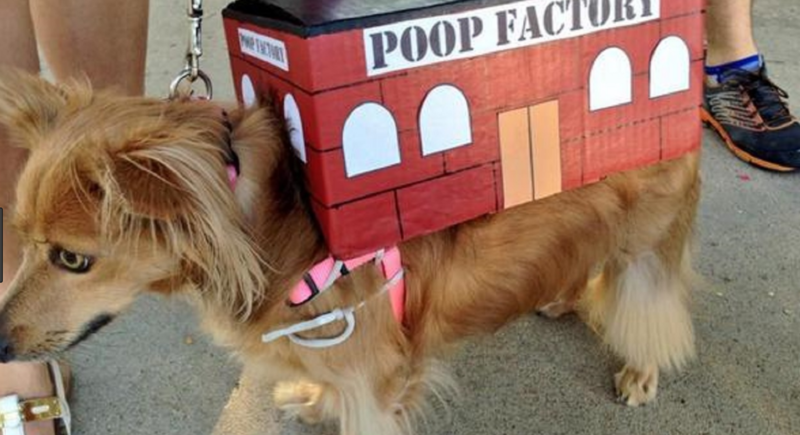 You’re a Poop Factory. HaHa! LOL. LMAO. ROTFL. Don’t you get it?? 2. 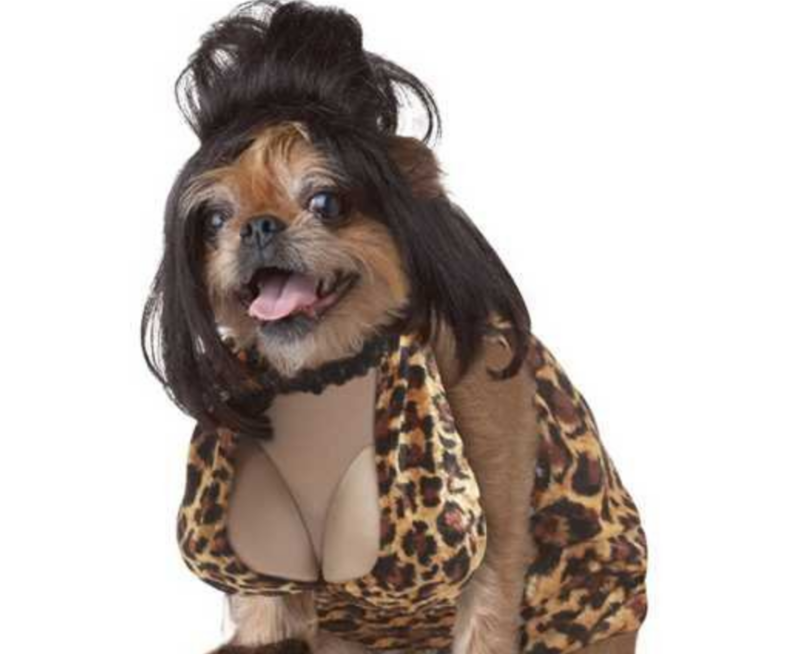 If you’re going to dress up your dog like Betty from The Flintstones or Ginger from Gilligan’s Island, the year needs to be 1965. We’ve come a long way, baby. Don’t go there. 3. Hey, don’t get us wrong. Michael Jackson was truly awesome. 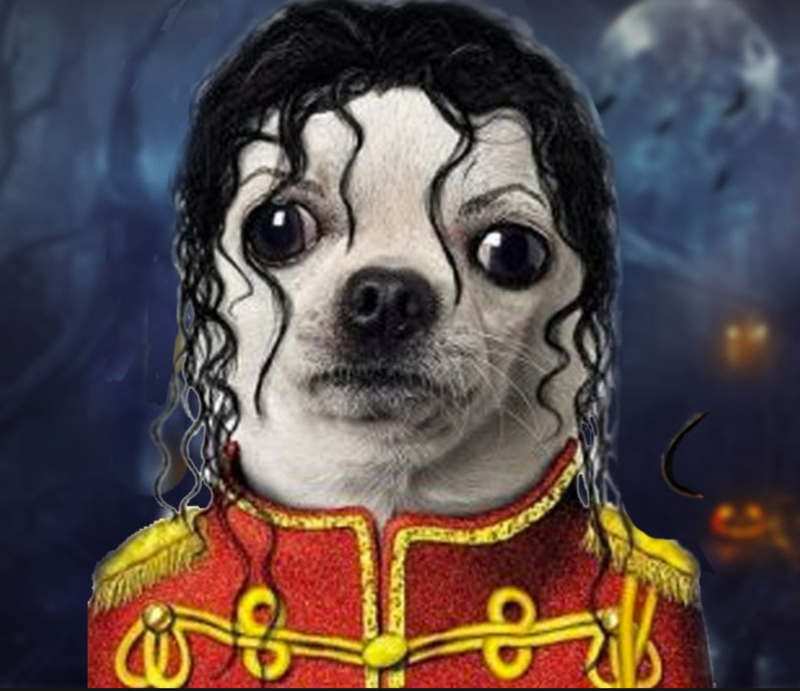 However, if your dog is going to be the King of Pop, at least pick an earlier, happier period in his life. The bottom line is, despondency and acute benzodiazepine addiction does not a fun costume make. 4. 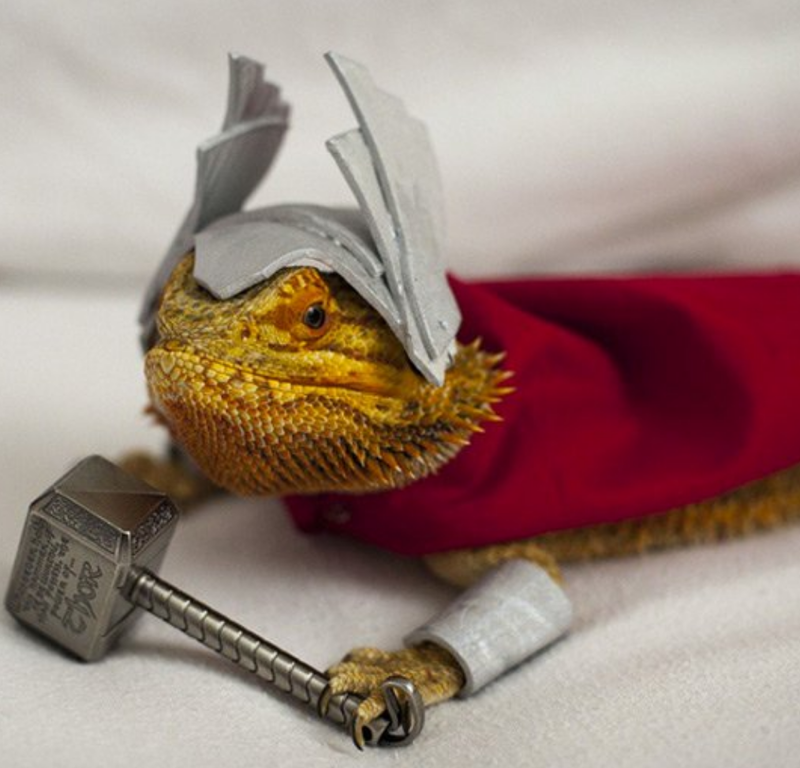 This little critter just bit his owner and then justifiably hit him over the head with his metal mallet for dressing him up for Halloween. With his master gone, he is now contemplating the unthinkable: Spending the rest of his life in this stupid costume because there’s no one to take it off. Don’t put your pet in this situation. 5. 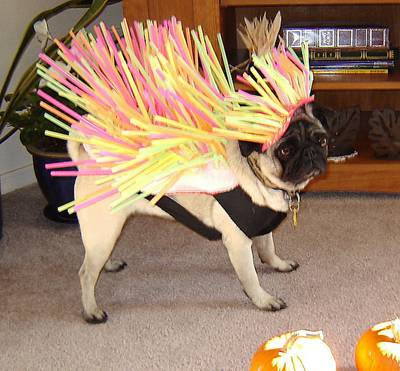 A good costume is like a good joke: If you have to explain it–“It’s a porcupine and you’re on acid”–you should go with the clown costume. 6. 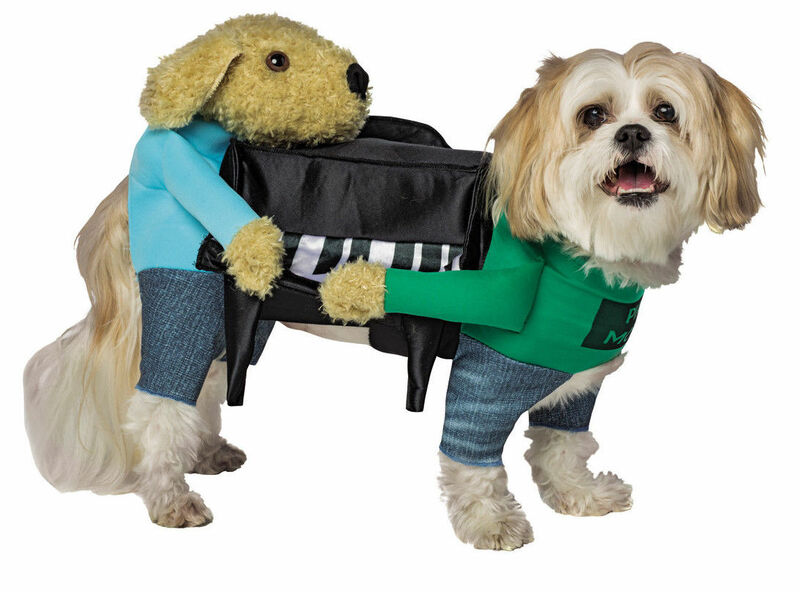 A dog’s face is a good indicator of the choice you’ve made for a costume. Unable to decide whether he’s supposed to be a Christmas ornament, an Ebola virus, Cher, Sputnik, or a piece by Jeff Koons, this poor fella makes one last desperate plea not to go trick-or-treating. 7. Be careful about the effect you’re trying to achieve. Cleverness can be a randy bedfellow. We see piano movers here, of course. Really. You see WHAT??? All of us at Petswelcome wish you and your pets a fun and wonderful Halloween!